I’ve considered the discussion over body lotion versus body oil because I’ve always been curious. They’re so different, right? 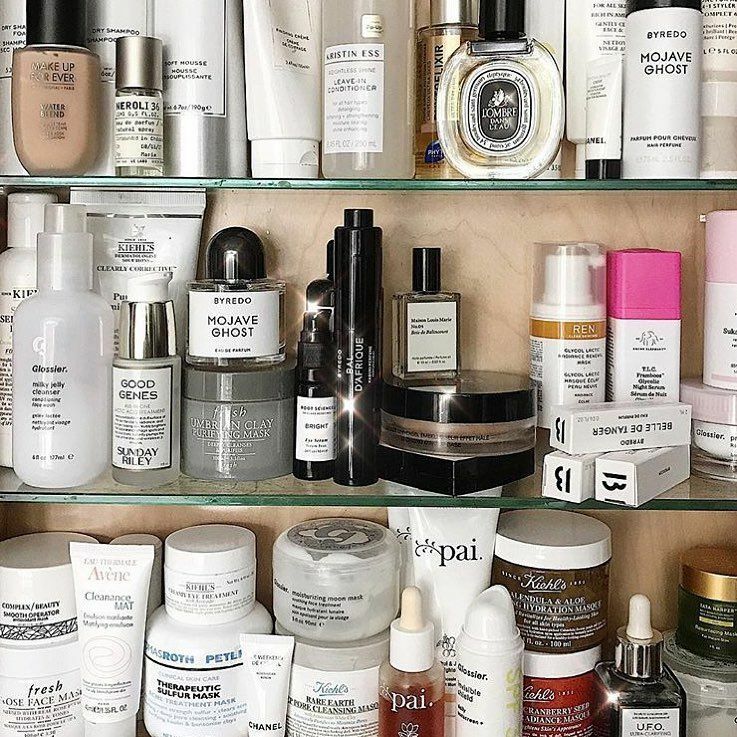 Enter: this journalistic platform about skincare. After researching the two as separate entities with different perks and benefits, I discovered the two contribute entirely different benefits to the skin. Lotion is made from a mixture of oils and water, making it a partner of oil rather than a competitor. Most lotions have humectants, which retain moisture in the skin. This is the biggest advantage of using lotion instead of oil. Lotions are occlusive and emollients, which are binders for the water and oil to work with each other. The main purpose of lotion is to hydrate the skin. There are several different tiers of body lotion. From thinnest to thickest, the hierarchy goes from lotion, milk, cream, to butter. Lotions and milks are the lightest of the family because they have the most water in them. These are great for most of the body if you have normal or oily skin. For dry skin, a dry patch such as an elbow or the sole of your foot, dry weather, or need for extra hydration, body butter or cream would do the trick. Here’s your daily fun face: oil is used more widely across seas and lotion is quite favored in America. Oil is great for sealing moisture on the body. Oil has the same properties as lotion without the moisturizing elements, so it can lock moisture on the body. There is a natural protecting layer to oil, making it easier for your skin not to produce as much according to David Leigh Delport, REN Skincare Ambassador. Since it adds this layer to the skin, the downside is that it takes longer to apply than lotion. It works best if it’s heated up in the microwave or your hands before applying to the body. There also tends to be less questionable ingredients in oil, but read the ingredient label to ensure the ingredients you want are in there. You can always investigate on Rate Your Routine! Oil is more earth-friendly because a little bit goes a long way, and it comes in a smaller bottle than most lotions, which usually doesn’t need any extra plastic frills. It seems that oil works best with lotion as an add-on because it locks the moisture of the lotion in as a barrier to the skin. Coconut oil has an amazing reputation, but it’s comedogenic and will clog up your pores terribly. Mineral oil is the other biggie to stay away from. It’s very inexpensive to produce and does not contribute any effects for the skin. Similar to witch hazel, it appears to give instant results but hinders more than helps over time. Alcohol! Alcohol dries the skin up. While I’ve found this nearly impossible for drugstore products to avoid alcohol, be positive to stay away from it, especially if it is in the first five ingredients. Those five are what usually make up more than half of the product's formulation. Find a fun oil to bind your lotion to your skin. This one is a personal favorite for me because it’s kind and caring to my skin. Jojoba oil is similar to the natural oils the body produces so now you don’t have to work so hard to produce them. Put the right lotion on underneath this oil to stay moisturized all day. ‍Thicker lotions or moisturizing creams include ingredients like vitamin C and will help manage antioxidant damage. Vitamin E will help nurture dry and needy skin, while licorice will help reduce hyperpigmentation. This one will fit the bill. 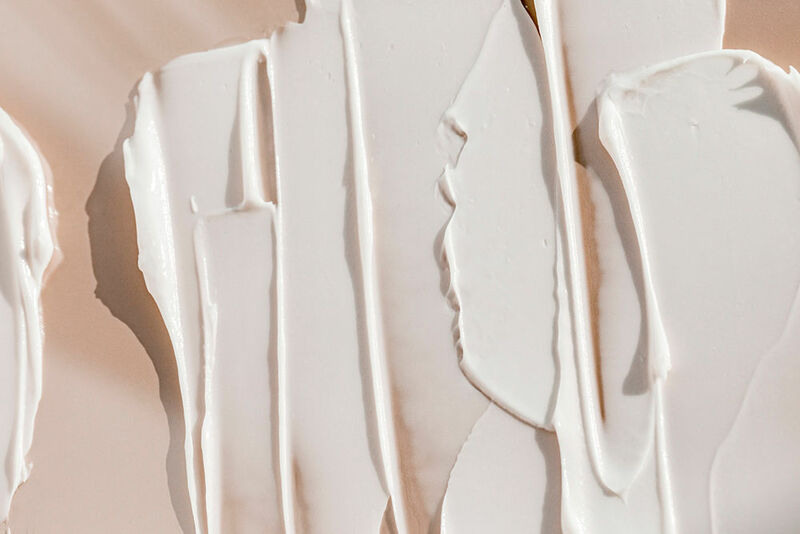 ‍Look for thick cream-based lotions or healing ointments, especially ones that contain shea butter or coconut oil, two intensely moisturizing ingredients that repair the skin’s moisture barrier. Quench your skin with this lotion. ‍Lightweight, gentle lotions, especially ones that are fast absorbing, are your best bet. 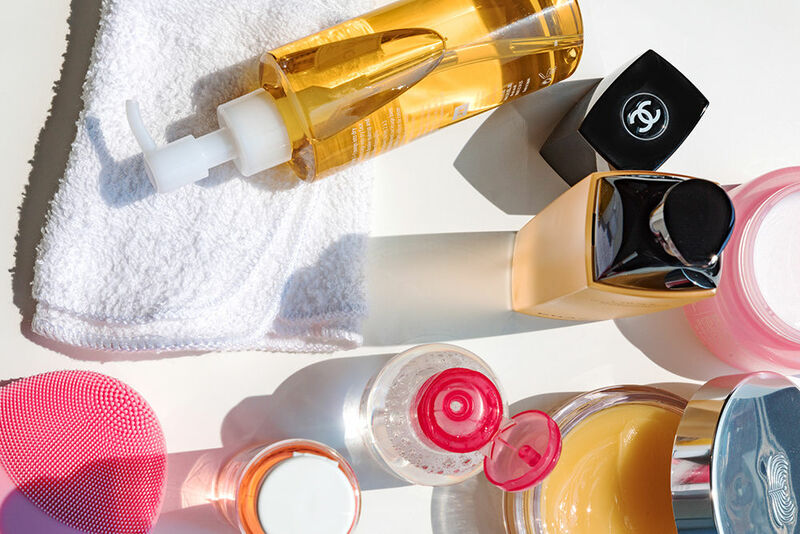 There are lots of “light” lotions on the market, so find one that excites you. Treat your skin to a whipped journey. Find formulas containing panthenol, zinc oxide, and lycopene. Be mindful of the season to know which type of lotion to use. In the winter, find a heavier formulation, but in the warmer months, a lighter one will do. Josie Maran’s light lotion is the way to hydrate your skin in just the right way. Products that contain Echinacea, a soothing ingredient, are great. Also, be on the lookout for avocado oil which contains fatty acids and vitamin B to regulate cell function and moisturize. If you have sensitive skin, always spot test before slathering it all over. If something burns once applied, return it or donate it to a pal. This one from Eucerin is a crowd pleaser.